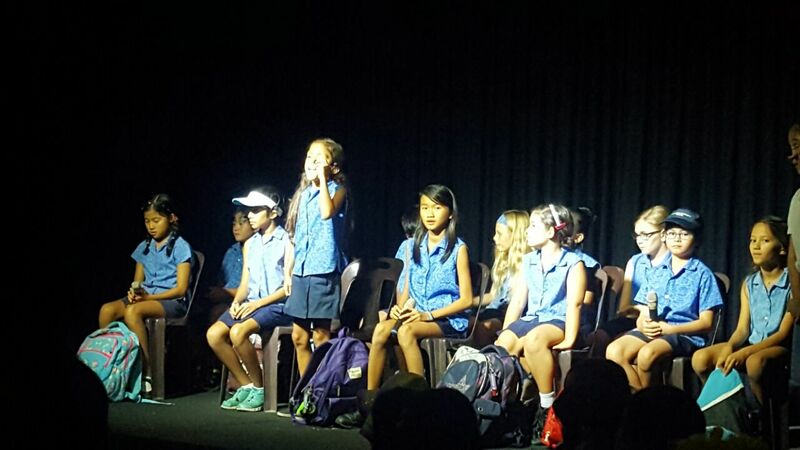 SCIPS Year 5 had big performances this month. Especially, Takara’s class Y5AR did the longest play in the 3 classes, but surprisingly he had no lines! It was like a déjà vu for me. 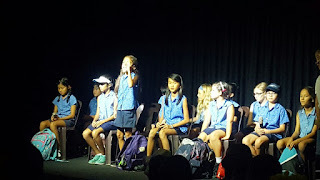 Most of the shy kids decided to take the roles ‘with fewer lines’, but my son proudly chose the one without any lines. At least it’s his choice, so not bad! ?